no one beats Sprint for Network Reliability. According to RootMetrics (May 2016) Report. There's never been a better time to try our amazing network. It's true. No one beats our network in Chicago. Thanks to our latest ranking, network reliability is a breeze for Sprint customers in the Windy City. 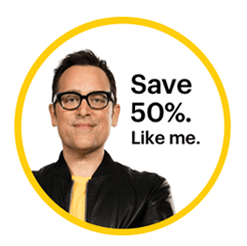 Switch to Sprint and save 50% on most Verizon, AT&T and T-Mobile rates. Discount applies to base monthly service plan only. Discount does not include competitor promotional or sale price. Available on non-discounted phones. Other monthly charges apply. 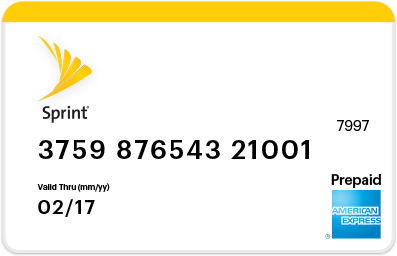 With our 30-Day Satisfaction Guarantee, try Sprint and if you're not satisfied, just return your phone and we'll refund your money. No gimmicks, it's that simple. Now is the time to let your friends know they can switch to a great network at a great price. 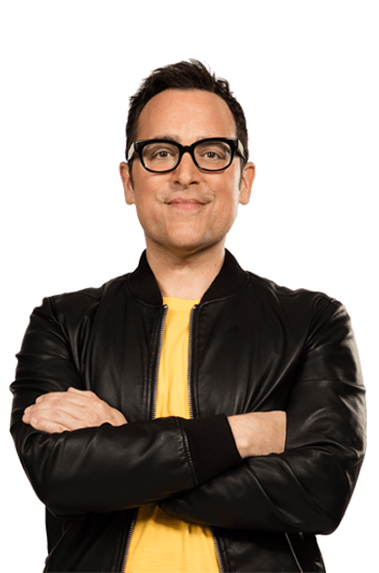 When they join Sprint and activate a new phone line because of your referral, you'll each get a reward card. Depending on how many friends decide to switch, you can earn up to every year. Reliability ranking: based on RootMetrics® Chicago RootScore® Report (May 2016) for mobile performance as tested on best available plans and devices on 4 mobile networks across all available network types. Your experience may vary. The RootMetrics awards are not an endorsement of Sprint. Visit www.rootmetrics.com.